First and second in a series of studies on the book of Matthew. When our Lord came into this world He came to save: “you shall be calling His name Jesus, for He shall be saving His people from their sins” (Matt.1:21). 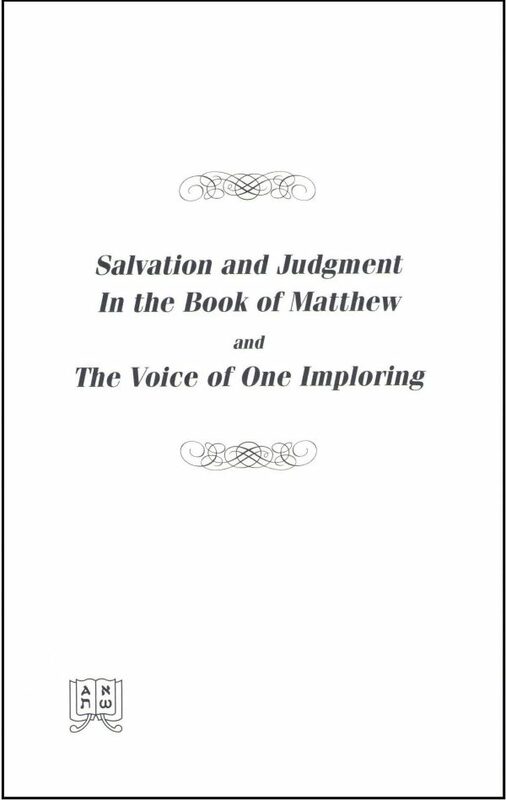 This important declaration of God’s intention forms a solid basis for all that is recorded throughout the book of Matthew, and must be kept in mind in the midst of the stern warnings of judgment, even including that of “fire unextinguished”.